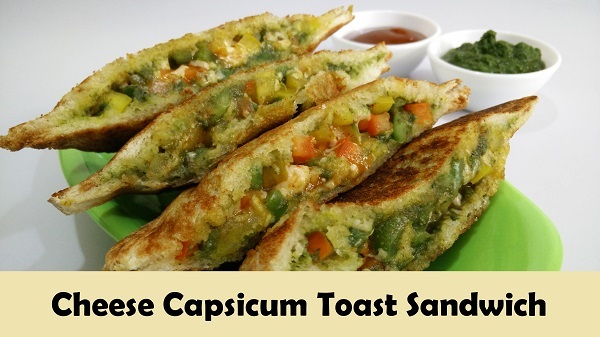 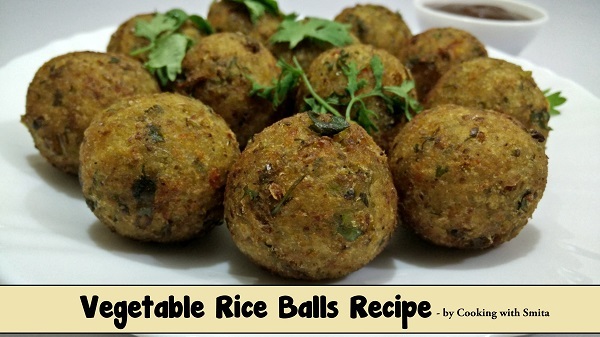 This is great recipe made from leftover Rice and various vegetables. 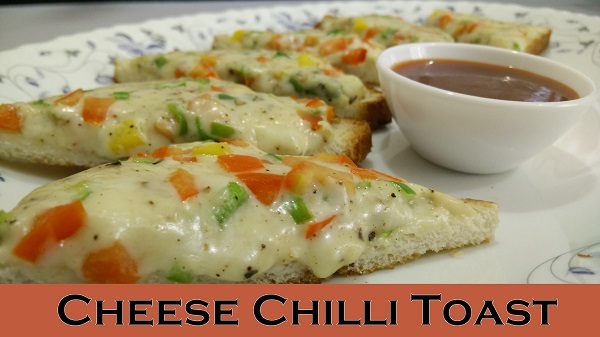 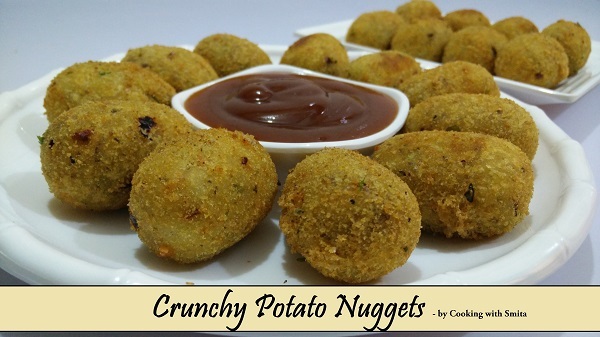 This is a very easy and quick Snack recipe that gets ready in 15 minutes. 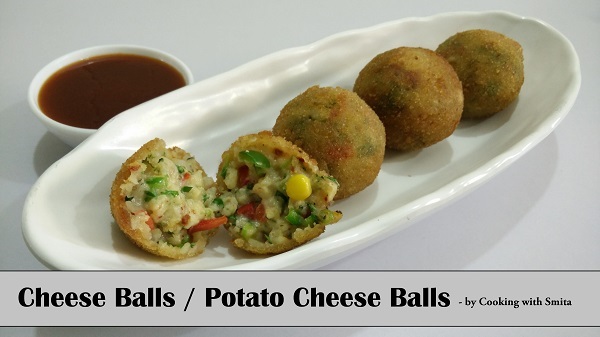 Watch this video recipe of how to make rice balls with leftover rice.